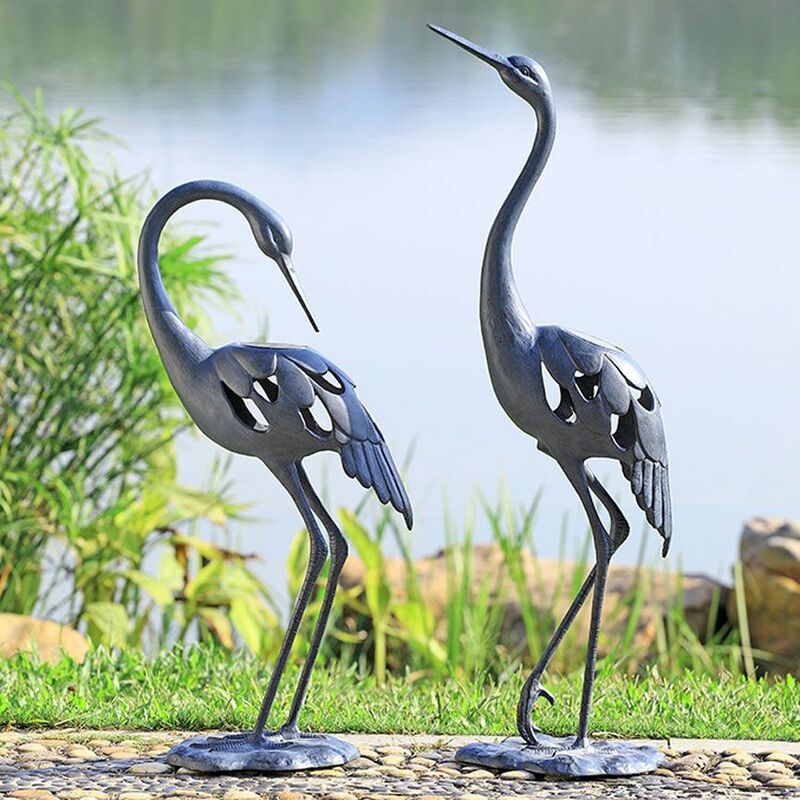 This solar powered LED crane pair sculpture makes outdoor lighting effortless! 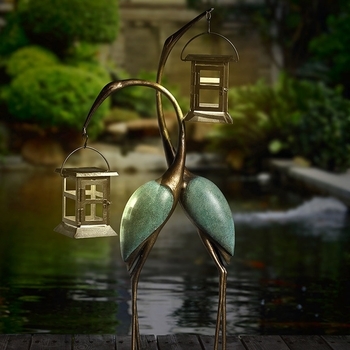 Each crane has a bulit-in solar powered LED light. 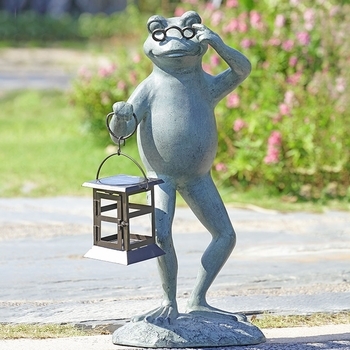 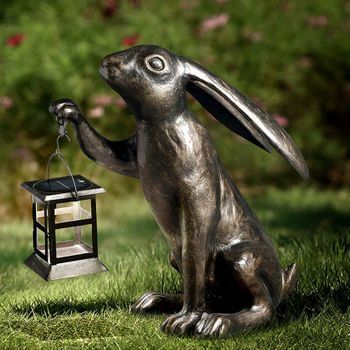 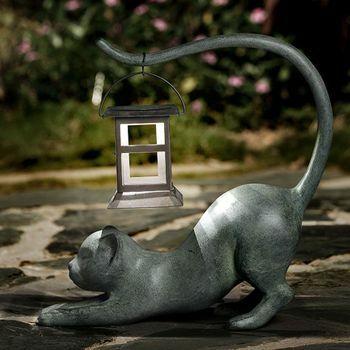 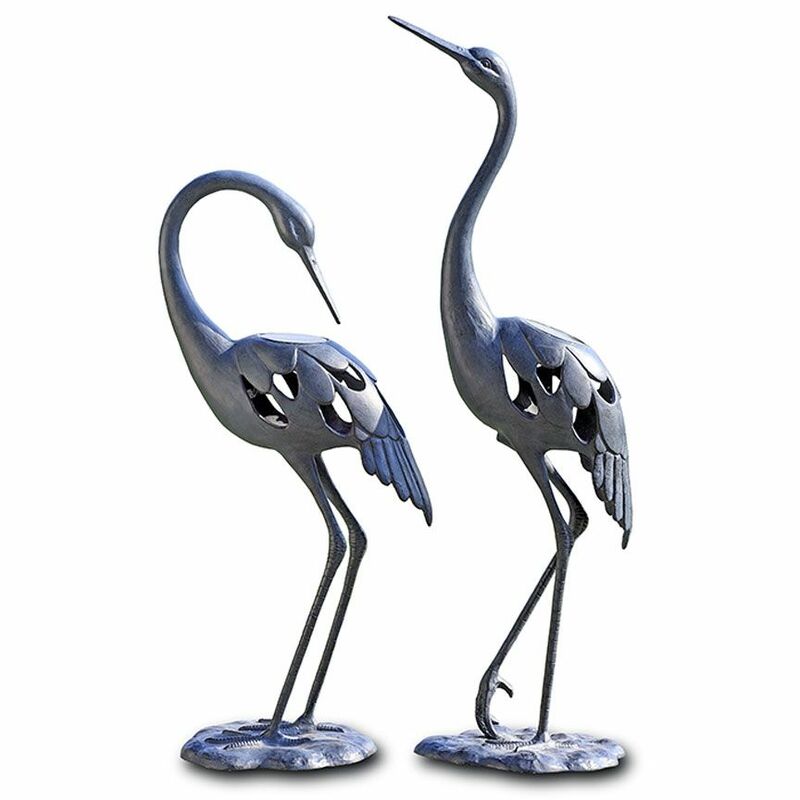 Contains: This solar powered LED crane pair sculpture makes outdoor lighting effortless! 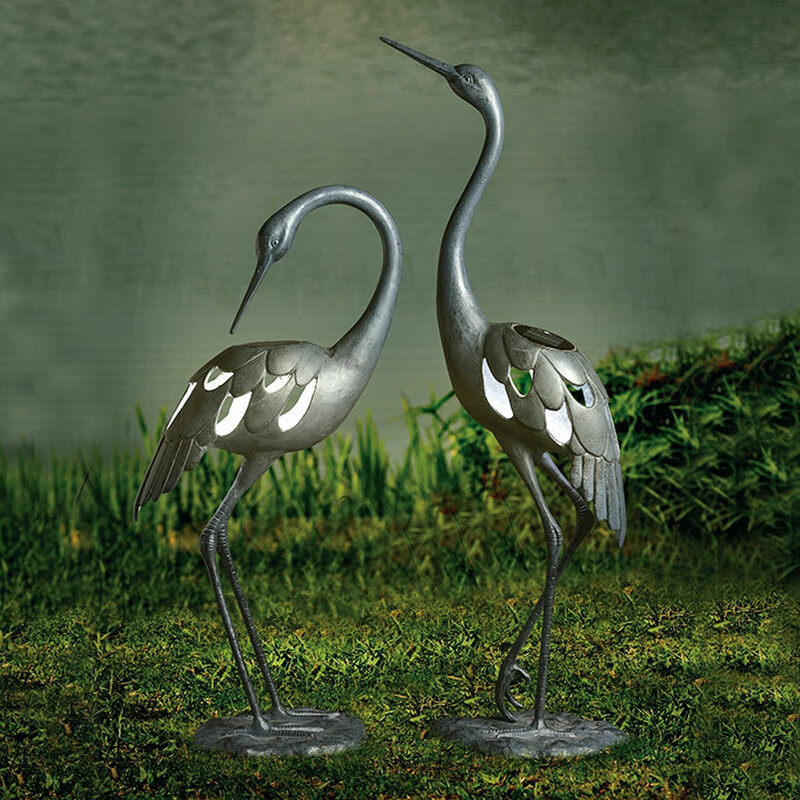 Each crane has a bulit-in solar powered LED light.